Travis Christensen thinks he's a gift from god to women all around the country. 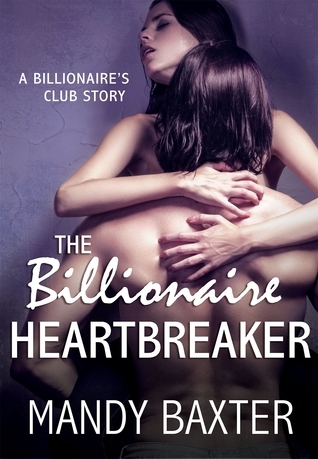 He´s hot, rich and a athlete, but he´s in a serious need of a behavioral makeover. Enters Reily Martin, she will reform him all right. I enjoyed very much this story, it was entertaining and funny, could have been a little longer and deeper, it had the all the necessary tools for it, but it fell short. Nothing bad, just something missing.